Some like it loud! Sound amplifiers are designed to play your music even louder by connecting to your other audio speakers and quite literally amplifying the sound produced. 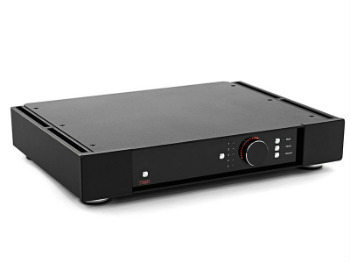 At Frank Prowse Hi-Fi in Perth, we love music and quality sound, which is why we stock a variety of amplifiers, including headphone, stereo and multi-zone amplifiers. 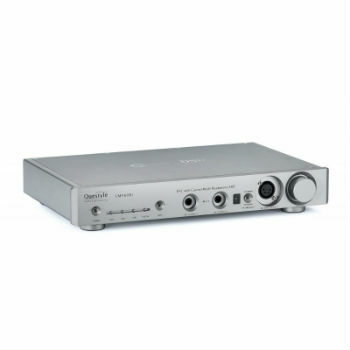 We also stock phono preamplifiers, making it possible to connect to turntables and record players. 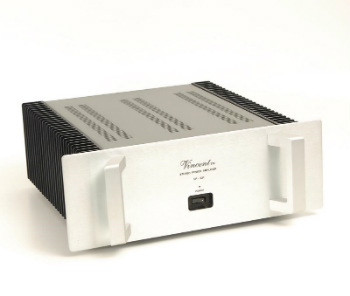 Amplifiers are not just designed to be used with weak speakers, they can greatly enhance the best speakers in the world! You might like to use an amplifier every time you listen to music or you might like to connect to an amplifier only when you throw a party. You might use your high-end headphones on the go, but then plug them into an amplifier when you’re listening to music at home. Whatever your needs, we’ll no doubt match and exceed them. And we definitely have the speakers Perth residents need to create an incredible home-audio experience.